With all of their features, including a downward-firing, 11.4 cm", full-range driver, these weather-resistant speakers offer the durability you need outdoors with sound you'd expect indoors. 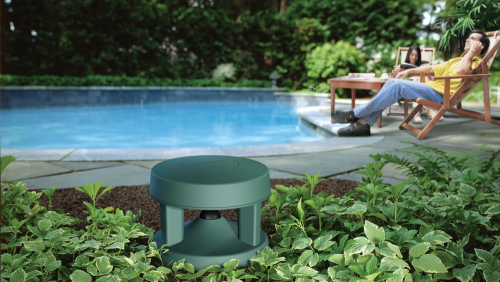 Leave them outside all year long—these weather-resistant speakers are engineered and tested to withstand snow, rain, salt and temperature extremes of 60°C (140°F) to -30°C (-22°F). They are also protected by a five-year limited warranty.